Metal Design Systems belongs to a variety of organizations across the United States. See below for more information. 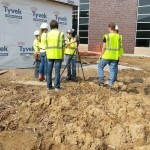 The ACE Mentor Program of Eastern Iowa, connected through Kirkwood Community College in Cedar Rapids, Iowa, allows high school and college students interested in the architectural, construction, or engineering industries to get real world experience. Using our experience, MetalDesign Systems is assisting the students of the ACE Mentor Program in the creation of the Clear Creek Amana Middle School S.T.E.M. Center, a location where students can explore interests in science, technology, engineering, and math. 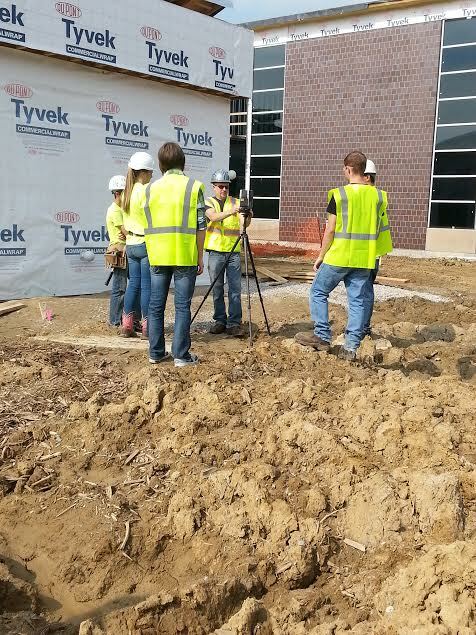 Read more about the CCA Middle School S.T.E.M. Center. The Metal Construction Association, with metal fabricators, distributors, and manufacterers across the country, has goals of increasing the use of metal in construction. As a MCM Fabricator member, Metal Design Systems is able to connect with others in the industry to continually improve the standards and expectations of the product.